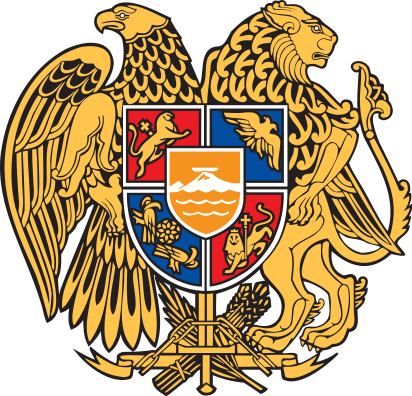 Yerevan is the largest city in Armenia and serves as the capital. It’s also one the oldest continuously inhabited cities in the world. Located on the Hrazdan River, the city is the cultural, industrial and administrative hub for the country. This historic city, which dates back to the 8th century BC, offers many fun things to see and do. The Museum of Ancient Manuscripts is a must-see for lovers of history and books. 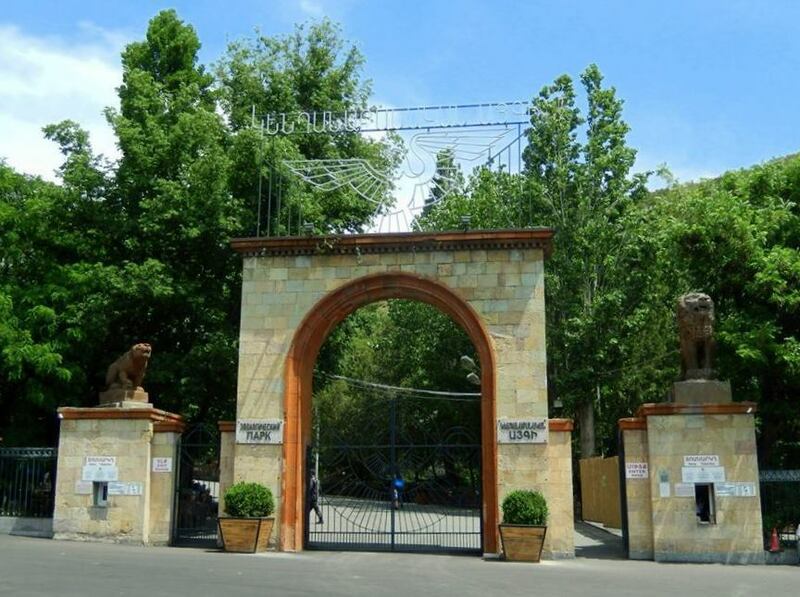 The museum houses some of the oldest books in the world and the manuscripts that outline Armenia’s rich history. Although small (just a handful of rooms), the contents of this library make it one of the most impressive in the world. Situated in the center of Republic Square, the dancing fountains is a great stop while on your way to dinner or an evening out on the town. The fountains feature a coordinated show of lights, water and music. Free to watch, the show takes place at 20:00 every day in the square. One of the most-visited sites in Yerevan, the cascade offers some of the best panoramic views of the city. With beautiful gardens and fountains, this is a must-see when staying in the city. Don’t be deterred by the cascade’s long steps – there’s an escalator for those who don’t have the energy to climb to the top. Established in 1940 and run by the city, the zoo is home to over 1,500 animals and 260 species, including the Armenian mouflon, Syrian brown bears, black vultures and Bezoar goats. The zoo is currently undergoing to renovations to modernize its structures. The second phase is expected to be completed in 2017. Yerevan ranks among the top 10 safest cities in the word, and is home to an impressive nightlife scene. From jazz cafes to nightclubs, tea houses, live venues, casinos, restaurants, pubs and karaoke clubs, there is always something to do when the sun goes down. The Pharaon Complex and Casino Shangri La are the largest entertainment and leisure centers in the capital city. Yerevan also offers great shopping opportunities, with three popular malls: Dalma Garden Mall, Yerevan Mall and Rossia Mall. Rossia Mall is the newest mall, and houses one of the largest jewelry stores in the city. The Dalma Garden Mall, opened in 2012, was the first mall built in Yerevan and features many major international brands, including Marks & Spencer, Zara, Topshop and Massimo Dutti. 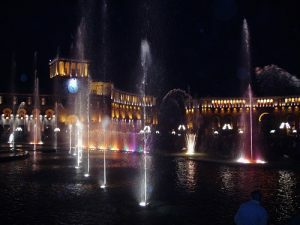 Other hotspots, such as the State Opera House, Yerevan Circus, and Lovers’ Park are must-sees on your stay in Yerevan. The city is home to many beautiful parks as well as coffee shops and small boutiques. And if you’re in the mood for something a little more adventurous, the Yerevan Water World amusement park offers fun and excitement the whole family will love.